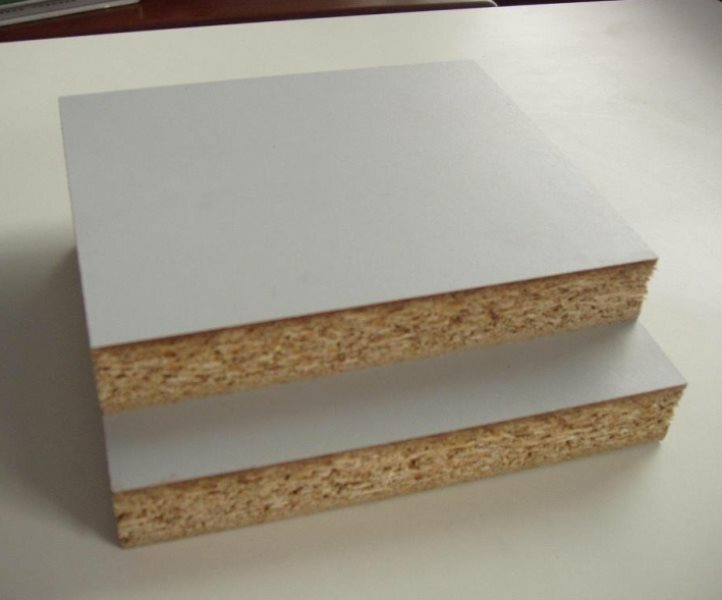 Melamine coated HMR PB are panels overlaid with low-pressure melamine, faced boards that provide a pre-finished hard surface that is ready to install, easy to maintain and is stain, scratch an moisture resistant. 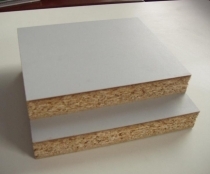 This makes it an ideal panel for applications where a white finish is desired because the surface does not require any painting or finishing. Applications include shelving for the kitchen, laundry, wardrobes and other furniture. We provide a cut to size service, simply click on "Cut List Quotation" above and fill out your request. Pricing is available on application - please "Request Quote" - blue button on right of page. Account Customer Pricing - please Email or Call. 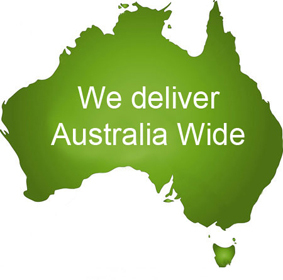 We can freight all of our products Australia Wide. 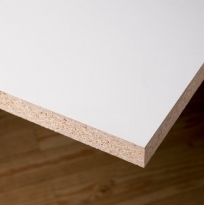 We ship Panel Products to the Greater Sydney Area including Wollongong and Newcastle. Long distance freight for panel products is usually expensive. 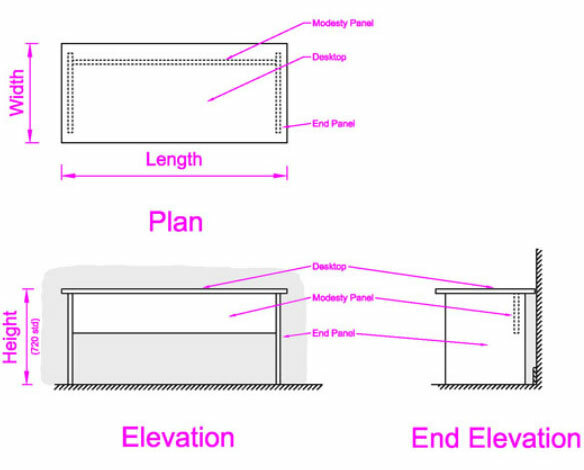 Unless your quantity is large (where economies of scale make it more cost effective) we suggest you source your panels locally. If this is not possible, we are happy to quote. Please Note - All freight incurs a packing charge.